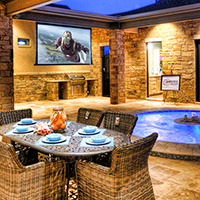 Hi-Fidelity: Lubbock and West Texas Smart Homes and Commercial Automation, Security System, Audio, Video, Networking, Alarm System, Sound Masking, AV sales, AV equipment, and AV design. 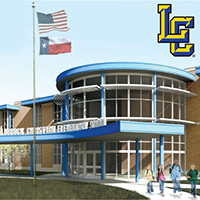 Lubbock and West Texas Home / Commercial Security Systems, Alarm, and Automation. 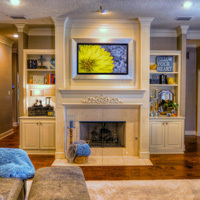 Lubbock and West Texas Home Theaters, Audio, Surround Sound, Security Systems, Alarm, and Automation. Simplify Your Life. Control Your World. 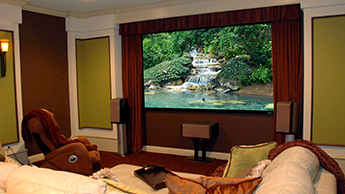 ResidentialSmart Home / Home Automation technology, Home Theater, and Whole House Audio Video. 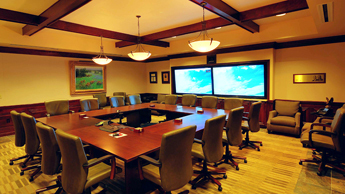 CommercialRemote Conferencing, System Integration, Training Rooms, Custom Engineered Solutions. 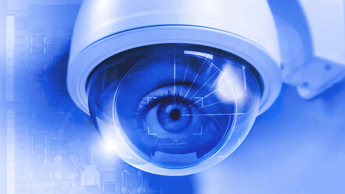 SecurityHome and Commercial Security Systems for Lubbock and West Texas. Vutec ArtscreenWho says a TV can't be a piece of art? 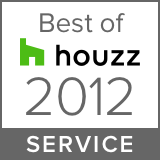 Hi-Fidelity offers an incredible solution for your home. 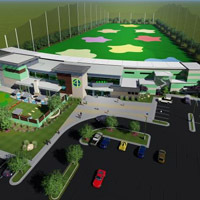 4ore GolfFeaturing Control, Automation, Integration, and a full spectrum of Audio-Video from Hi-Fidelity. 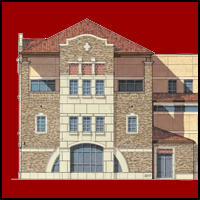 Texas Tech System BuildingHi-Fidelity's newest approved project, the Texas Tech System admin building. 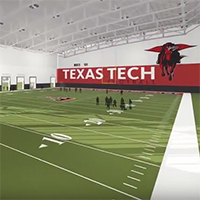 Sports Performance CenterHi-Fidelity is the Audio-Video integrator for this new Texas Tech facility! 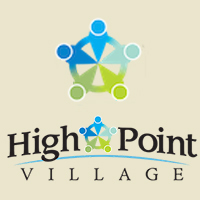 High Point VillageOne of our nonprofit clients featuring video, security, and access control. Parade of Homes 2016See more of this 2016 parade home's Audio-Video and Custom Home Automation. 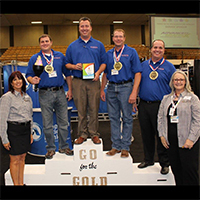 Hi-Fidelity Wins Best of Showat the 2016 Lubbock Business Expo!